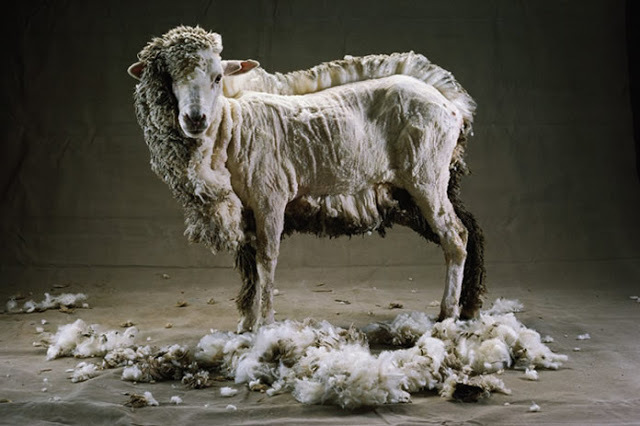 Got sheep shearing skillz???? Well, I could do this in s-l-o-w–m-o-t-i-o-n, maybe! ?